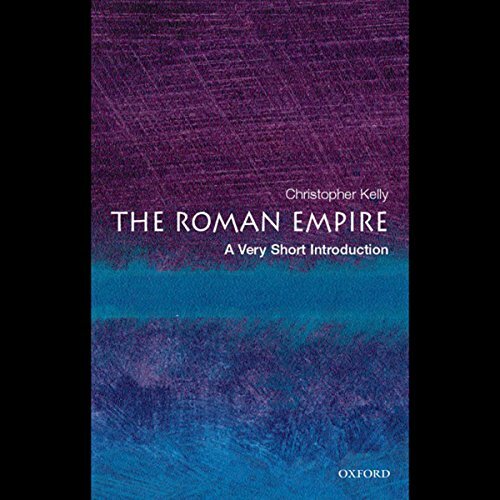 Showing results by author "Christopher Kelly"
This Very Short Introduction examines how they "romanised" the cultures they conquered, imposing their own culture in order to subsume them completely. The book also looks at how the Roman Empire has been considered and depicted in more recent times, from the writings of Edward Gibbon to the Hollywood blockbuster Gladiator . It will prove a valuable introduction for readers interested in classical history. Very Short Introductions is the best collection!! 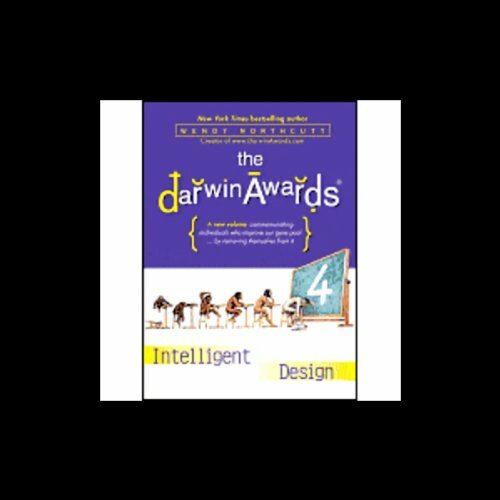 The Darwin Awards 4 commemorates those who improve our gene pool by removing themselves from it, showing us just how uncommon common sense can be! Meet the absentminded terrorist who opens a mail bomb returned to him for insufficient postage. Gape at the would-be pilot who flies his lawn chair suspended from helium balloons into air-traffic lanes. These tales of trial and awe-inspiring error illustrate the ongoing saga of survival of the fittest in all its selective glory! 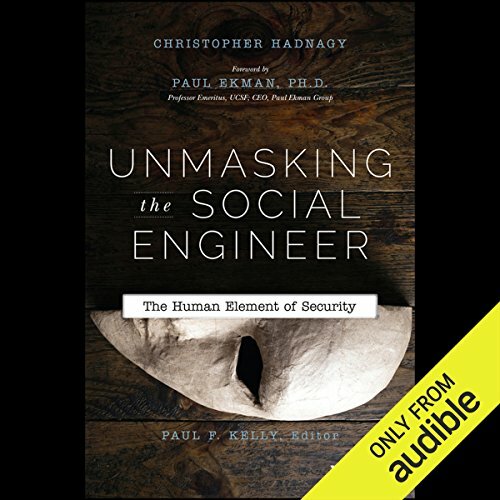 Don't know what I expected but this wasn't it. A month before Election Day, the Democratic nominee for United States Senate in Texas--a gay reality television star named Patrick Francis Monaghan--takes to the stage to deliver a speech. Before the candidate can begin, he is shot twice in the stomach. As doctors work to save him, the listener is taken on a touching journey through the preceding 40 years of Patrick's life. 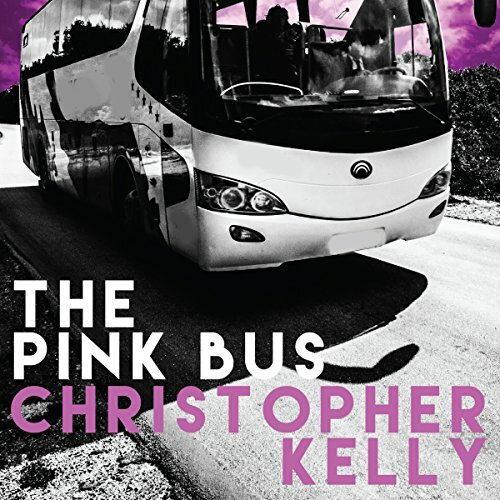 Through a tight and appealing cast of characters, we see Patrick navigate what it is to be a gay man--and a public figure--in our rapidly changing world.